Package: 90 + 30 kaps. 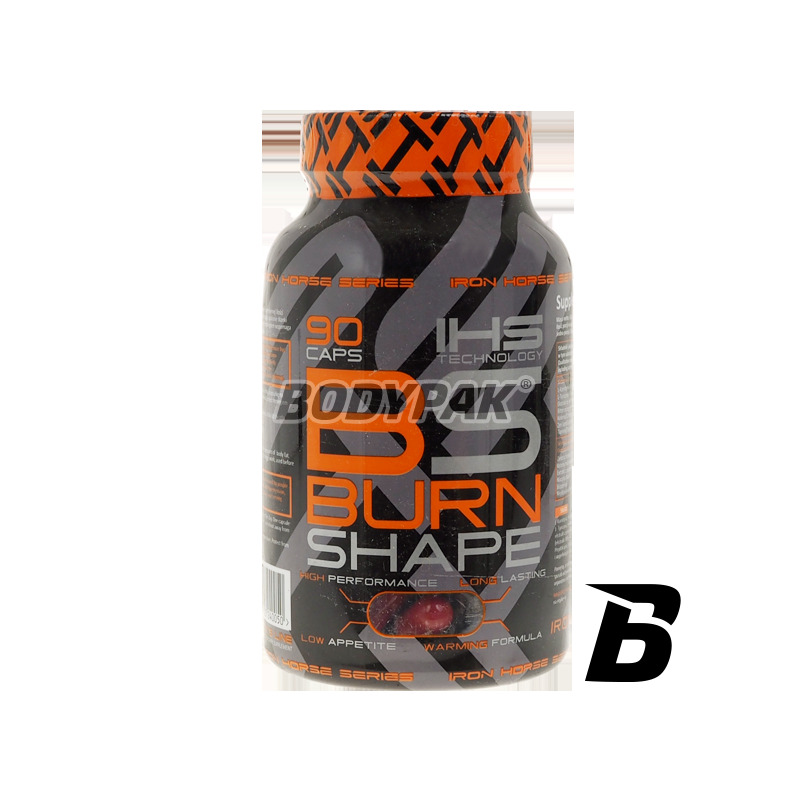 Iron Horse Series Shape & Burn Xtreme is a product which supports fast burning an excessive amount of body fat. Used regularly during the day helps burn fat for energy work used before training helps burn fat for energy workout. The best combination of synergistic active ingredients, makes Iron Horse Shape & Burn Extreme is only as efficient and effective supplement tablets burning fat. Iron Horse Shape & Burn Xtreme contain essential factors that burn fat also non-training days. Thermogenic agents turn up the metabolism so that fat no chance. 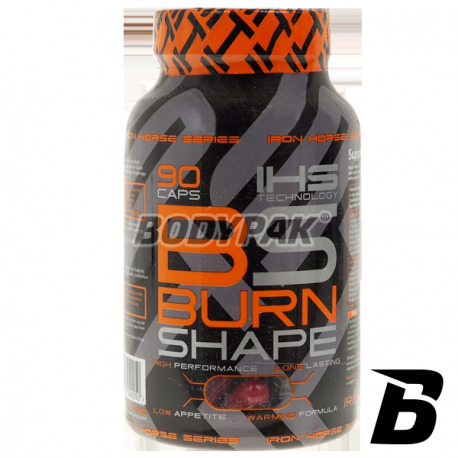 Iron Horse Shape & Burn Extreme is the perfect dietary supplement for people on a diet, hard-training athletes, particularly bodybuilders and fitness-training - Burn & Shape Extreme will provide an ideal lean muscle mass. Dietary Iron Horse Shape & Burn Extreme is perfect for anyone who wants to lose unnecessary fat. Opakowanie: 90 + 30 kaps. Wypala tłuszcz aż miło. trochę silny, ale po kilku mniejszych porcjach organizm się z nim oswaja.